We give you a breakdown of the different Provincial Nominee Programs that don't require you to submit a job offer from a Canadian company. It’s a common misconception that all immigration programs require you to acquire a job offer from a Canadian company but there are in fact quite a few options that allow for immigration before job selection. We explore certain subcategories of the Provincial Nominee Programs that get around this requirement, many of them falling under the Express Entry system. For those who do not fall under the category of skilled workers (which the programs below focus heavily on), read more about the shortage of unskilled workers that Canada is facing. There are plenty of opportunities that do not require tertiary education but need a temporary working visa. Certain provincial nominee programs target unskilled streams specifically, for example, the Long-Haul Truck Driver Project in Saskatchewan. If you create an online profile through the Express Entry system first, the addition of a Provincial Nomination from the provinces below will add 600 points to your Comprehensive Ranking System (CRS) score, ultimately boosting your profile to the top of the next draw. This is also a path to consider aside from the programs below as some of these are not part of the Express Entry system and are included here as streams that don’t require a job offer. Ontario has seen generations of immigrants pass through its borders with its major industries being manufacturing, science, finance and the arts. Over 130 languages are spoken here and the capital of Toronto is known for its multicultural appeal as the most populous city in Canada. 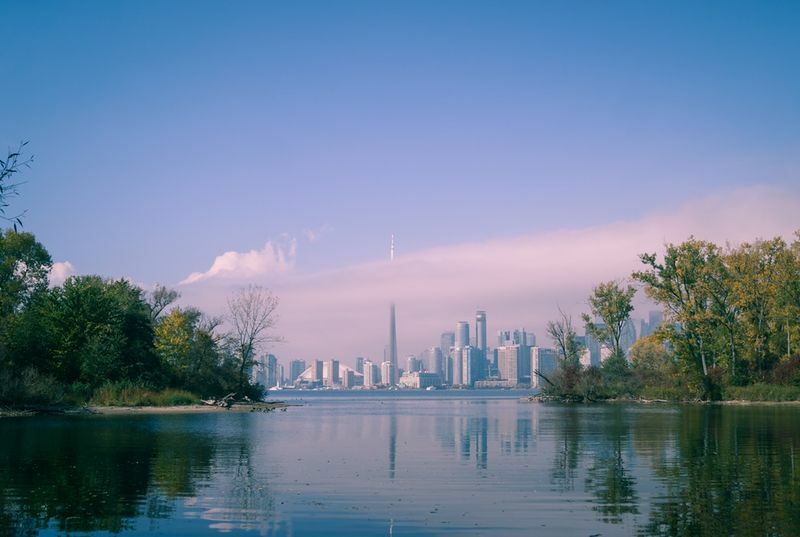 Explore everything this cosmopolitan hub has to offer from the waterfront that borders Lake Ontario to the fascinating museums and sparkling nightlife. This program selects candidates from the Express Entry pool that meet the basic criteria mentioned above. This program gives preference to skilled workers and those who reflect the prioritized occupations listed for Ontario. Applications will take 60-90 days to process. Choose the option of ‘Interested in Moving to Ontario or ‘All Provinces and Territories. Wait for a Notification of Interest (NOI). Saskatchewan is a province with a rich indigenous history with plenty to learn about local tradition. However, immigrant groups are all melded together, meaning nationalities with origins in Germany, Scotland and Ireland make up the majority of the population. The province’s primary focus is agriculture and is comprised of large forestry, fishing and hunting industries. This encourages residents to venture out into the surrounding forests while lakes run through the city centres, resulting in immersion in nature throughout daily life. For this subcategory, you will need to match one of the occupations that is listed as in-demand. These occupations are specific to the province of Saskatchewan and anticipate what shortages will arise over the next five years. This application will take around 27 weeks to process. In this subcategory of the Provincial Nominee Programs, you will need to already have your profile registered under the Express Entry system, meeting the basic criteria already listed above. This process will take around 29 weeks to complete. Choose the option of ‘Interested in Immigration to Saskatchewan’ or ‘All Provinces and Territories. Provide language test results (with a minimum score of 7 out of 8). Provide evidence of a degree/post-secondary certificate. Evidence of licensing in your profession. *There is a specific SINP Point Assessment Grid which measures the same categories as the Express Entry system but gives applicants a score out of 100. Successful candidates will need to achieve a minimum of 60 points out of 100. 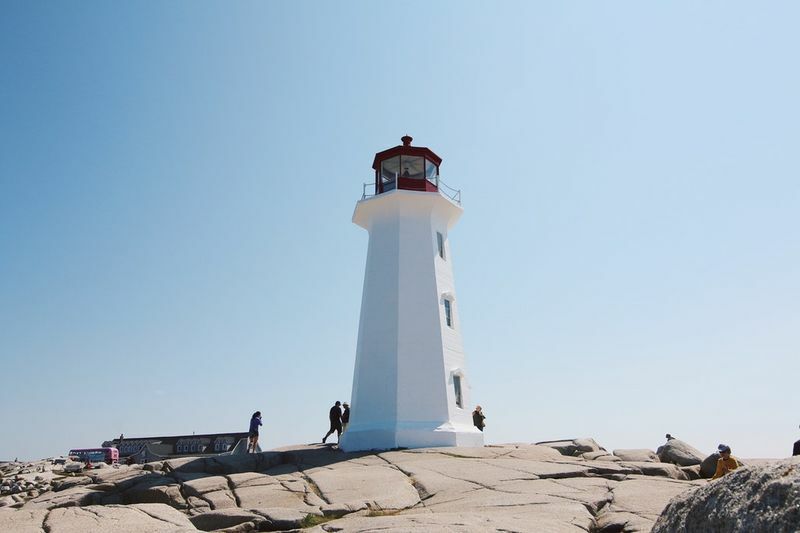 Nova Scotia emphasizes love for adventure with many opportunities to explore this maritime province. The economy is resource-based with a lot of income coming from tourism, mining and fishing respectively. The capital, Halifax, is rather small compared to the other major cities found in Canada. Nevertheless, there is an abundance of culture with many arts universities supporting a series of theatres and music halls. This subcategory of the Provincial Nominee Program is highly popular and the quota is always filled, meaning that competition is high. This program focuses on the criteria listed above with a minimum of one year of working experience in the case of Nova Scotia. The processing time of this nomination can take three months or more. Create an online Express Entry profile where you’ll be asked questions based on the criteria listed*. Submit an Educational Credential Assessment (ECA). Submit evidence of language proficiency (a minimum score of 7 out of 8), for example, with the Canadian Language Benchmark test. Demonstrate sufficient financial resources to settle in Canada. *There is a specific NSNP Point Assessment Grid which measures the same categories as the Express Entry system but gives applicants a score out of 100. Successful candidates will need to achieve a minimum of 67 points out of 100. 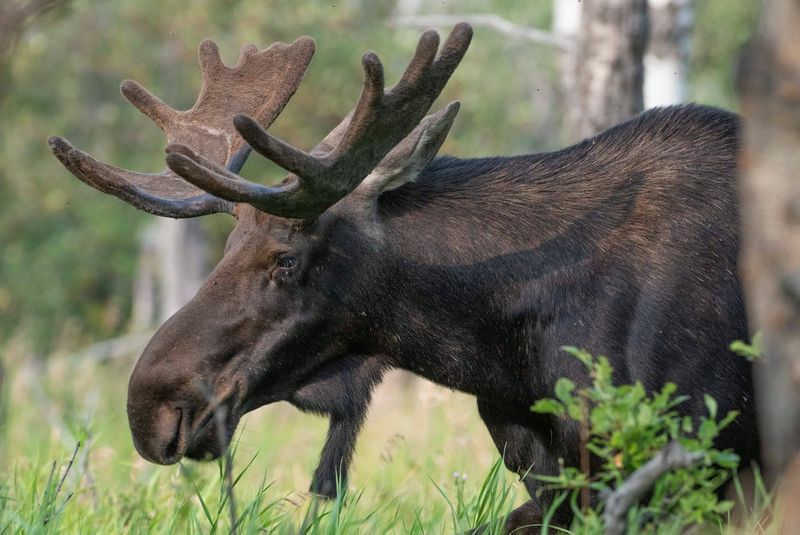 Manitoba is known as one of the ‘prairie’ provinces with a lush wilderness as well as a coastline to the north. Its capital is Winnipeg which is significantly more populated than its other cities like Churchill which is more known for its resident polar bears. Rich in natural resources, this province also makes its revenue from industries such as mining, oil, forestry, energy and agriculture. This stream speaks for itself, requiring applicants to bring certain skills that meet the requirements of employers in Manitoba. The processing time for this stream is dependent on the individual and how swiftly the documentation is submitted. Submit an Expression of Interest (EOI) with answers to the above criteria*. Wait for an Invitation to Apply (ITA). *There is a specific MPNP Point Assessment Grid which measures the same categories as above but gives applicants a score out of 100. Successful candidates will need to achieve a minimum of 60 points out of 100. 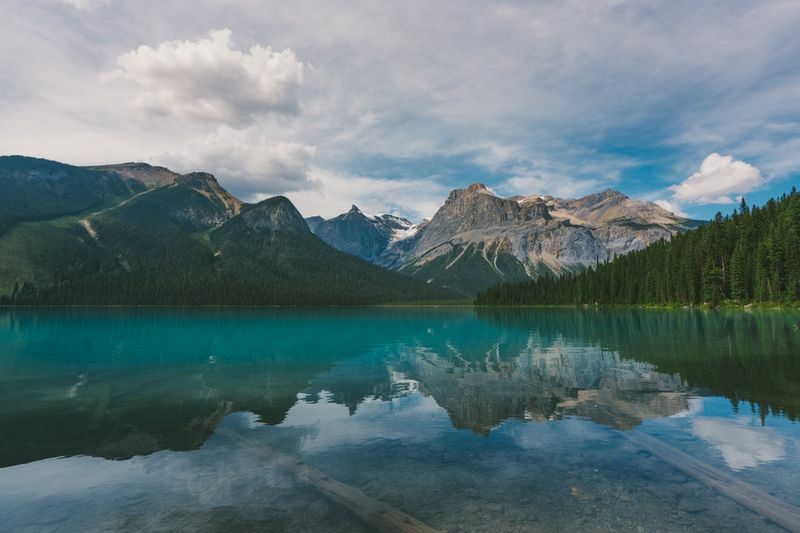 Despite being landlocked, Alberta is home to several bodies of water in the form of lakes and rivers. Here you will find the Canadian Rocky Mountains as well as Banff National Park, some of the most picturesque sights in Canada. The capital is Edmonton, although Calgary is the most populous city in the province. 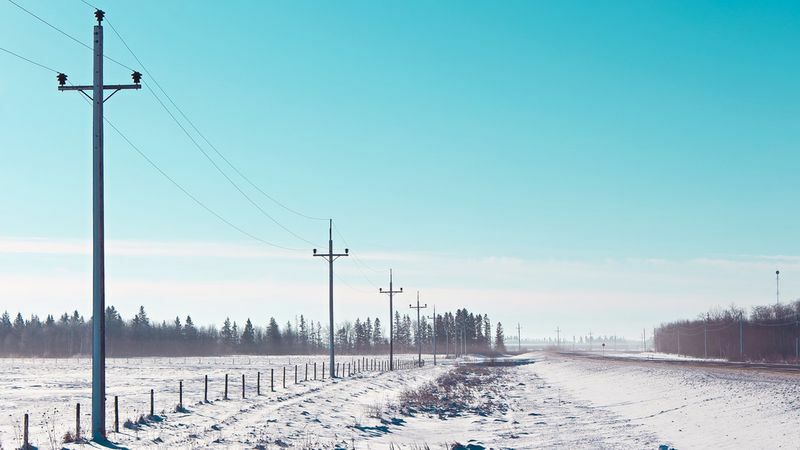 As a provincial economy, Alberta is very strong with a prominent petroleum industry. 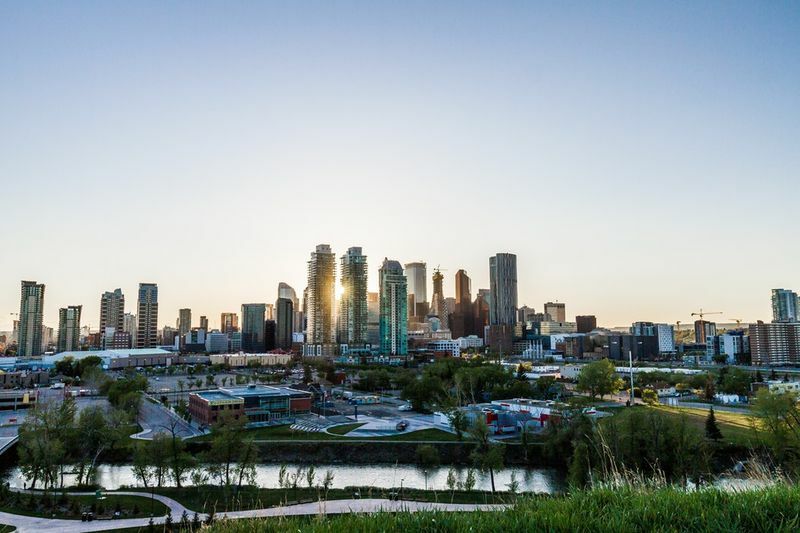 This subcategory of the Provincial Nominee Program is fairly new and the first stream from the province of Alberta to fall under the Express Entry system. Your profile will fare better if you match an occupation on the latest Alberta PNP occupation list. The processing time depends on the individual and the quality of the documents submitted. A key requirement to keep in mind that does not apply to every province on our list is that your CRS score under the Express Entry system needs to be a minimum of 300 which is a very achievable score in terms of how these points are calculated. For the Express Entry subcategory, you will need to create an online Express Entry profile where you’ll be asked questions based on the criteria listed above. Provide an Educational Credential Assessment (ECA). Provide evidence of sufficient funds. Let us help you apply to one of the Provincial Nomination streams by signing up today. Our service is essential in guiding you through the arduous task of collecting documentation, applying to the correct program for your background and understanding Canadian immigration policy. We have three Regulated Canadian Immigration Consultants (RCICs) who work in tandem with you on your application, providing expert knowledge and advice to secure you the very best chance of achieving a successful ITA.